Send your thoughts and love at this sad time. Sympathy gifts are a great way to show your support. 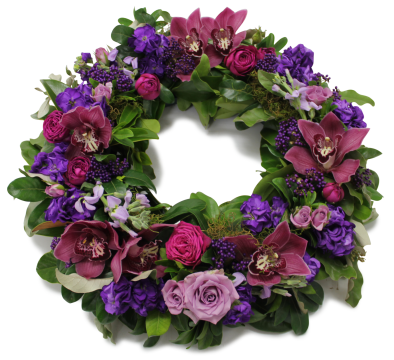 Amy's Flowers create beautiful Casket Sprays, Sheaths, Wreaths, Sympathy Bouquets. 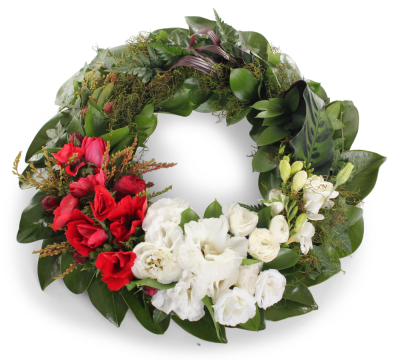 We specialize in creating and sending quality personalized flowers at very difficult times. 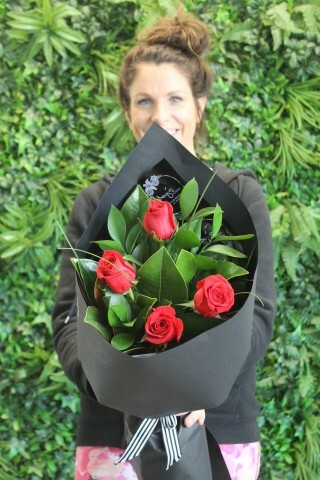 The roses look great and I can't wait to pick them up, the fact I get to see a picture before pick up is really awesome too!